So we love a bargain like the best of them so when we heard Dorothy Perkins had 25% off everything we really had something to be excited at. But don’t wait this promotion ends on the 13th. 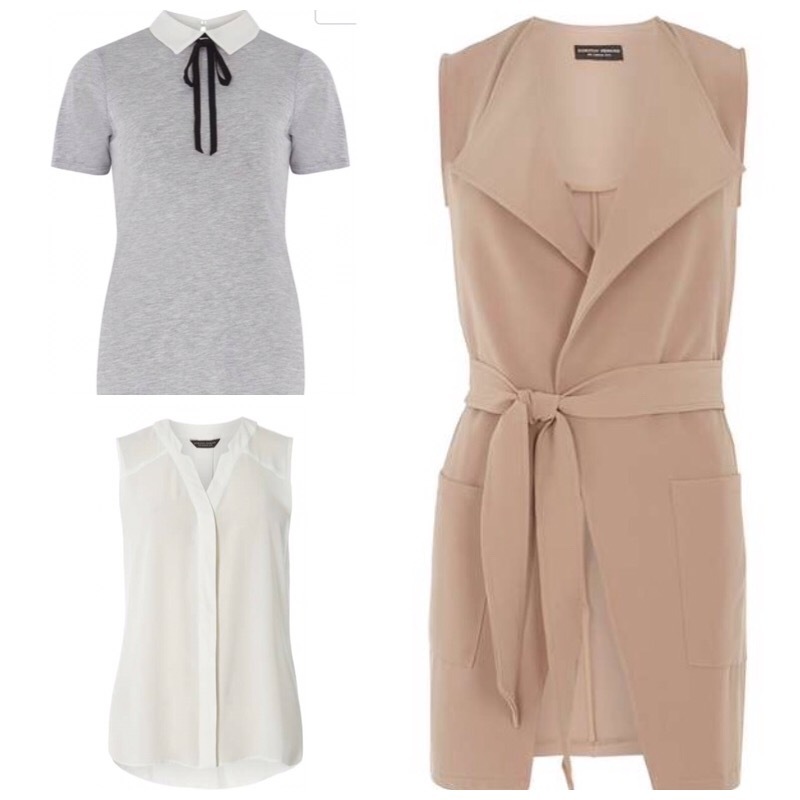 The thing we love about Dorothy Perkins is that they do really great staples for your wardrobe and you really can not go wrong with adding some good solid pieces. To top it off it won’t break your bank balance either. This promo is online so order away and you can get your stuff sent into your local store for free delivery (the savings just keep mounting up). So what are you waiting for the bargains are there for the pickings!! !